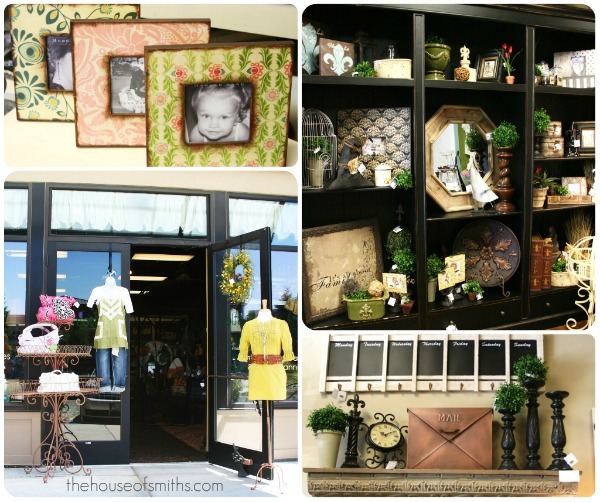 Thistles Home, Gift & Fashion. I was more then thrilled when the owner, Brittany asked me to spread the word about her adorable shop, because I've been visiting since it first opened! 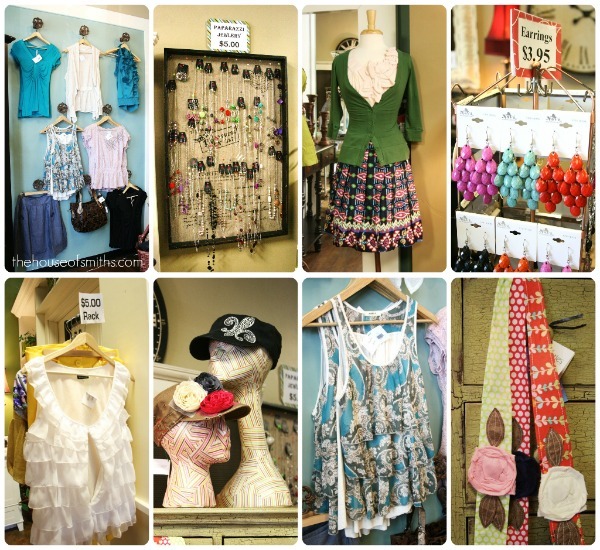 Thistles is filled with lots of GREAT home decor, decorating ideas, and trendy clothing and jewelry fashions. 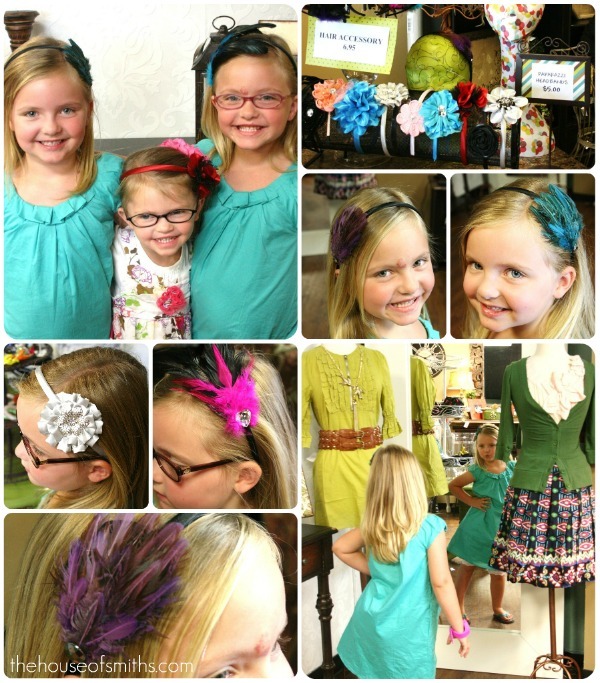 Thistles is located in Draper Utah, in the Draper Peaks shopping center, but have no fear... they are ALSO online! 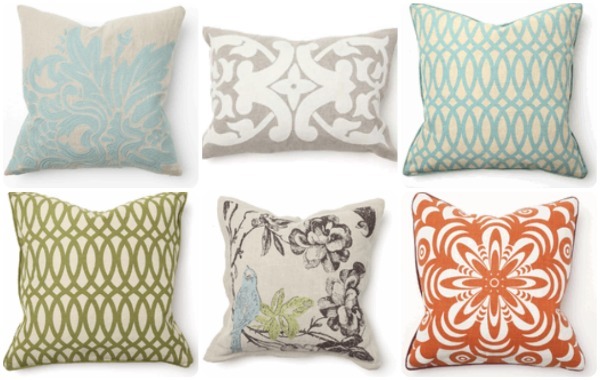 Check out these ADORABLY trendy pillows that I pulled from their online shop. 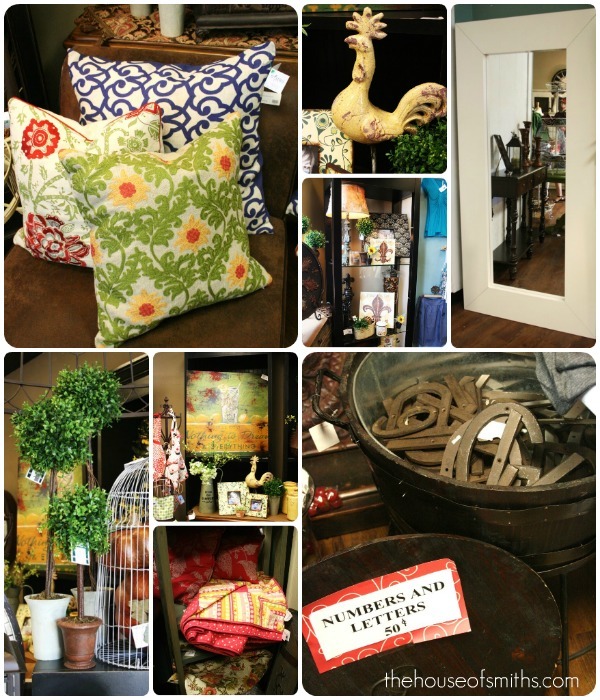 I decided to pop in with the girls and snap a few pictures of the store as well, so that everyone could see what Thistles has to offer. I know that before I visit a store I like to have a sneak peek of all the fun things that they have. Yes, you saw that correctly... AWESOME jewelry, home decor, hair accessories and clothing...some for only $5! I'm a huge necklace and ring fan so this is the kind of place I like to visit to stock up. And like I said before, there are lots of these same finds in the Thistles online store as well, for those of you who don't live in the area! So head on in and check out Thistles Home, Gift and Fashion on your next outing and tell Brittany I said hi!. It's definitely worth the trip. I love your blog, First time commenting. :) I do have to say this store is amazing! So many great things. I might have to stop by this week and pick up those nesting bowls. So cute. CUTE! I'm going to have to check them out. Thanks so much for sharing! Apparently all the awesome shops are in Utah! Do you have space for 6?! LOL! I am loving all this shop has! Oh man!! Everything a woman could ever ask for...except chocolate...all under one roof!!! I wish I lived near by....I am definitely checking out the online store NOW!!! I'm so glad you posted this today! I live in the Denver area, but happen to be in Draper visiting my parents--who live just across the street from this shopping center! I had no idea Thistles was over there and I'm definitely going to head over TODAY and check them out!! Gosh i pass here all the time and i never go in. I am kicking myself now! lol I love that green shirt and belt and clothing for 5$ i must have something!!! I am going as soon as the baby is awake lol. Thanks for the post! I'll tell Brittany Hi! Those pillows are adorable!! Love the frames too. 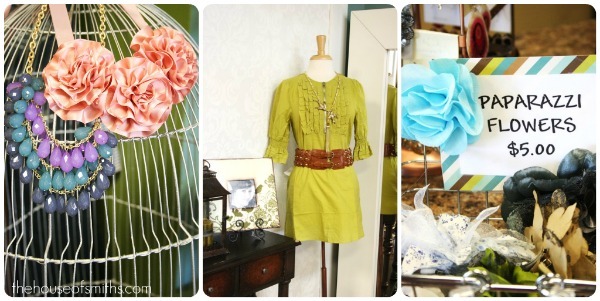 Super cute store.... I'll check them out online! Awesome! I go through there all the time -- so sad I've been missing it! Can't wait to check it. Thanks for sharing! I will definitely have to go there. P.S. I started following you a little while ago. Love your blog! 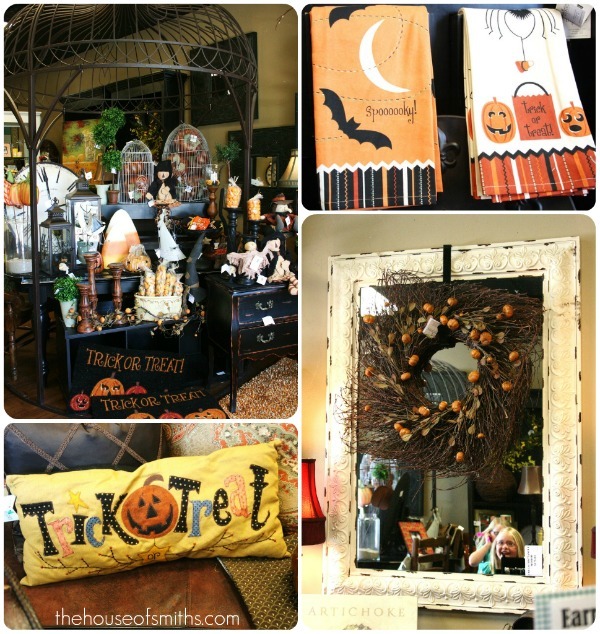 Lovely varieties of decoration pieces, i enjoyed alot visintig your blog. Lovin this shop! So many amazing things that I don't think I'd get out of there without dropping a load! Can't wait to see what they have on line! Wow, this store is amazing! Love the pillows, the accessories and all that little girls' stuff!